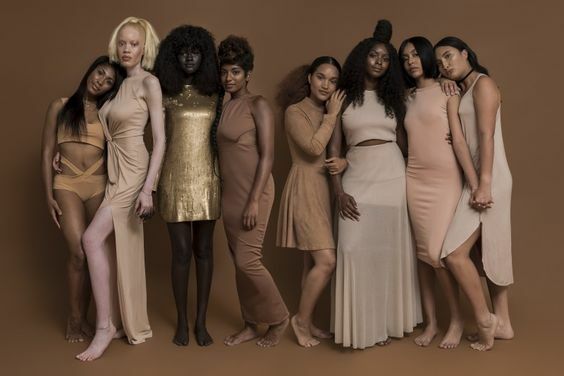 The discourse around colourism in the fashion industry is sorely outdated. Mainstream media platforms have been taken by storm by the likes of Black women like Issa Rae, and men like Jordan Peele. Collectively, their viewpoints reflect and take action towards creating space within mainstream media for Black people. 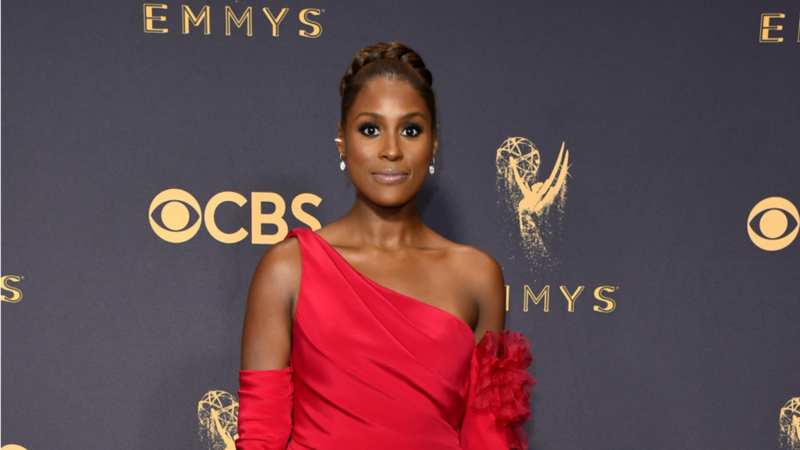 Issa Rae’s infamous comment at the 2017 Emmy’s, “I’m rooting for everybody Black”, was controversial to say the least. But a welcome change of pace for the Black community in relation to an industry that’s overly saturated in a distinct shade of white. Once upon a time this was not so. The dialogue in the entertainment industry around female rappers is indicative of the archaic views thrust upon the Black community, and subsequently adopted by us. That there’s only room for one. That “one” was the tokenistic approach to silencing cries of racism. We’ve seen it in movies, tv shows, runways and practically everything that reaches the wider public. The modelling industry has been consistently under fire for it’s reluctance to change. While pay rates rise across industries, models are still fighting for basic OH&S and in a lot of instances, wages that reflect modelling as a profession. So it should come as no surprise that the same antiquated rhetoric and ideologies around tokenism that make female rap go-round, also penetrate our beloved industry. There can only be one. Models have been given a voice alongside the rest of us since social media became so widely adapted. They’ve been calling out casting directors left, right and centre for the absurd requests made. Like to only drink water for 24 hours before the show. Imagine. But many models, almost always Black, have been calling out the industry for blatant colourism. The favouritism of lighter skinned Black women permeates across the industry, globally. Particularly for commercial work. 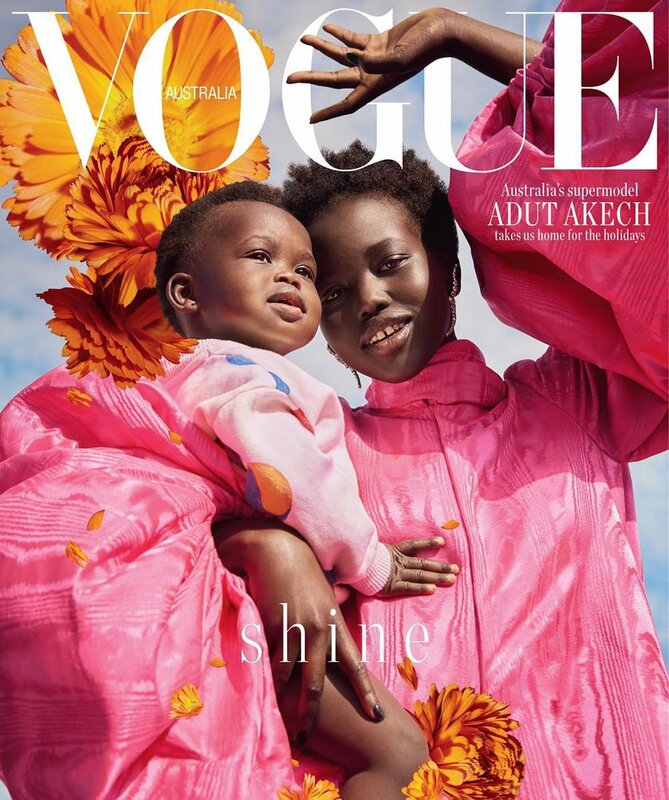 The fetishization of dark skin Black women is rife in editorial displays, but when it comes to selling products to the wider public? Brands tend to go for the iteration of Black that still incorporates elements of whiteness. Still, we remain in a vicious cycle of unlearning in an industry that taught us ‘there can only be one’. Our words tend to reflect this doctrine. We say colourism in the industry has simply got to go. What that really means is that the minuscule percentage of gigs allotted to Black women should be equally spread across dark skin and light skin Black women. Which is indeed true, but what we really mean is that at a bare minimum, double down on that percentage and make room for us all. Whiteness is treated like a canvas across the industry, and if the casting call doesn’t call for ethnic, exotic or specifically Black, Black models are dismissed. So put us forward, light skin, dark skin and every shade in between; for your regular shmegular roles typically reserved for non-Black models.